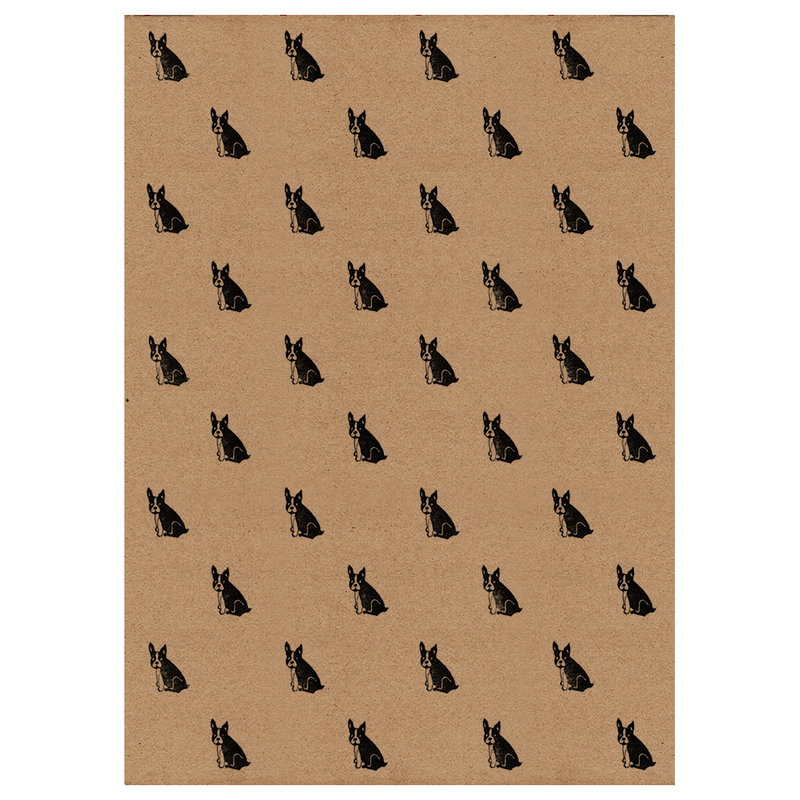 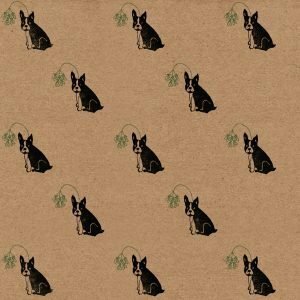 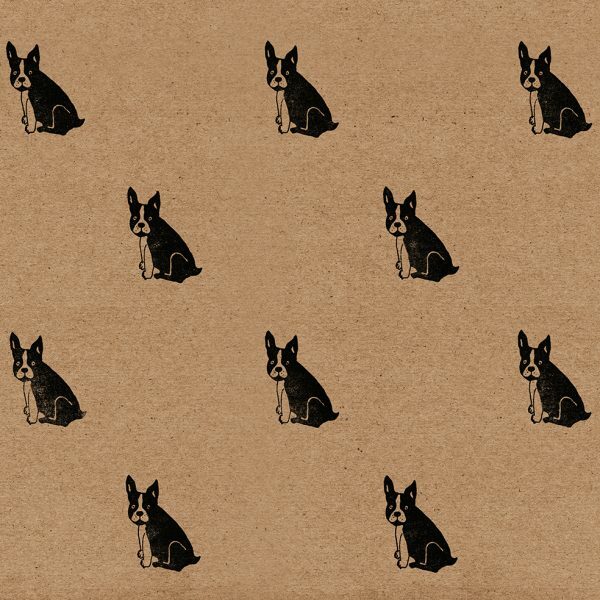 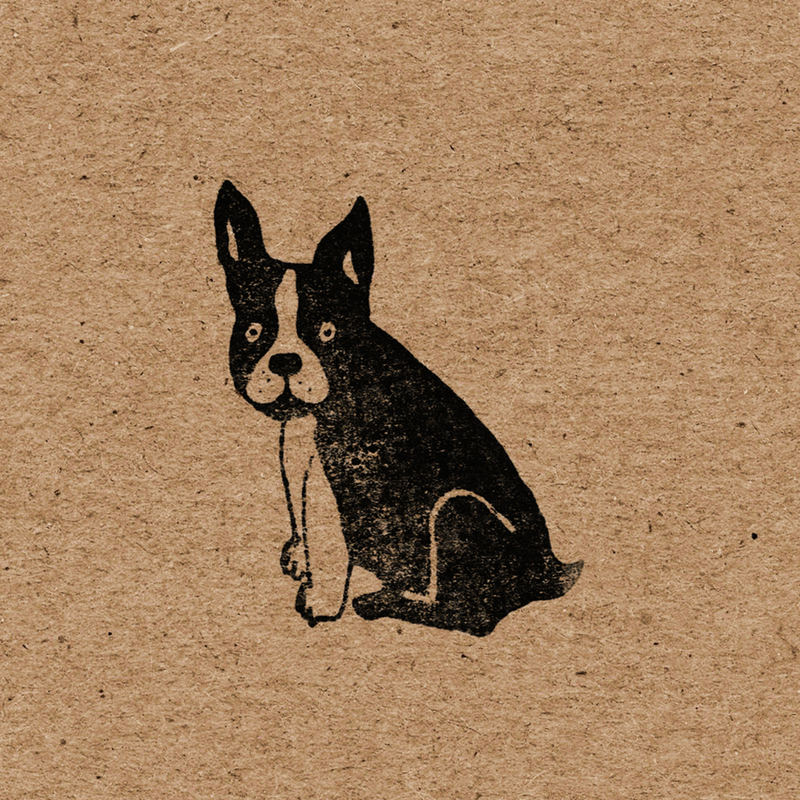 A cute French Bulldog wrapping paper sheet, featuring Frank the Frenchie. A super-sweet French Bulldog wrapping paper sheet, featuring dozens of adorable little Frenchies. 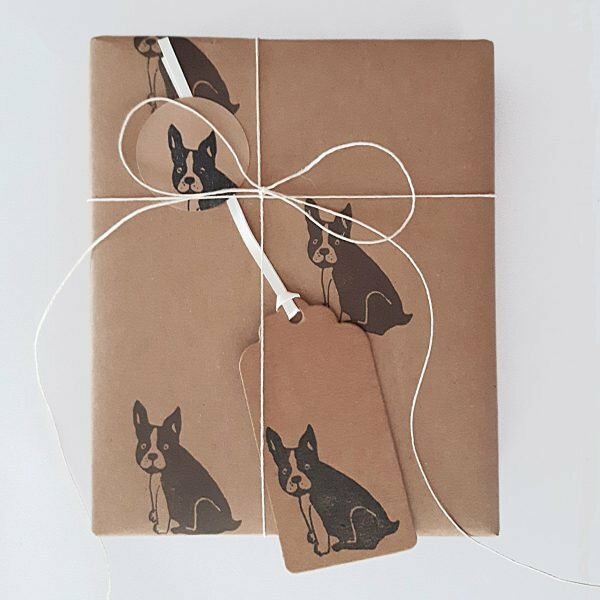 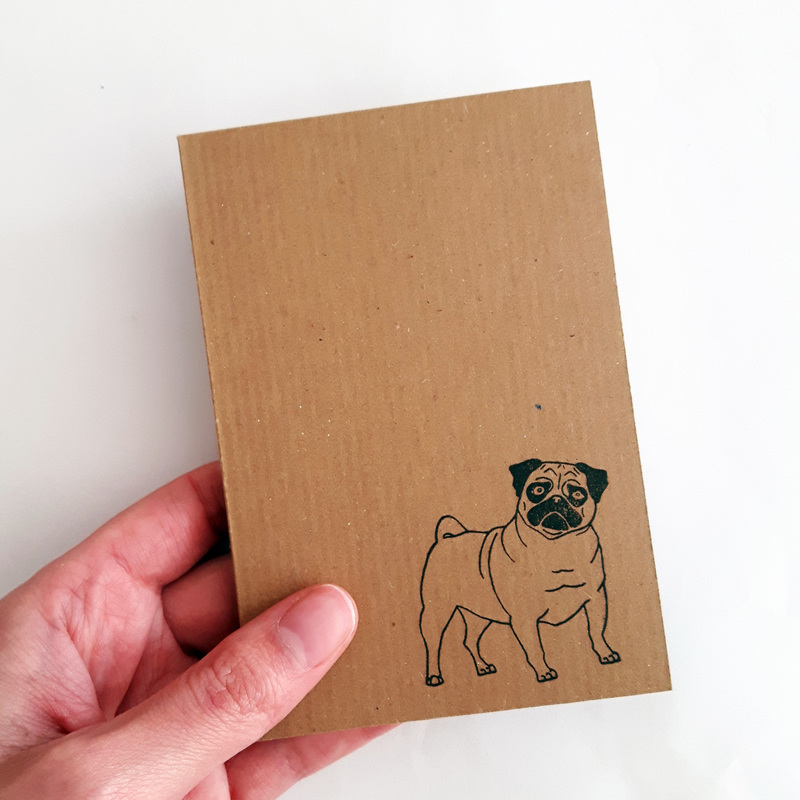 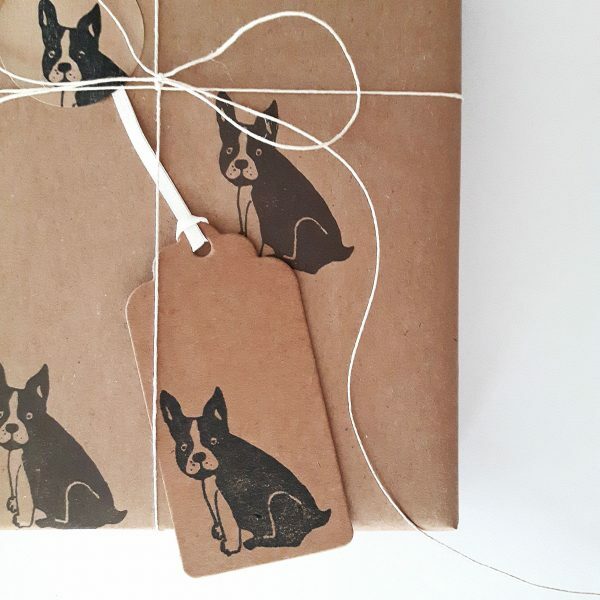 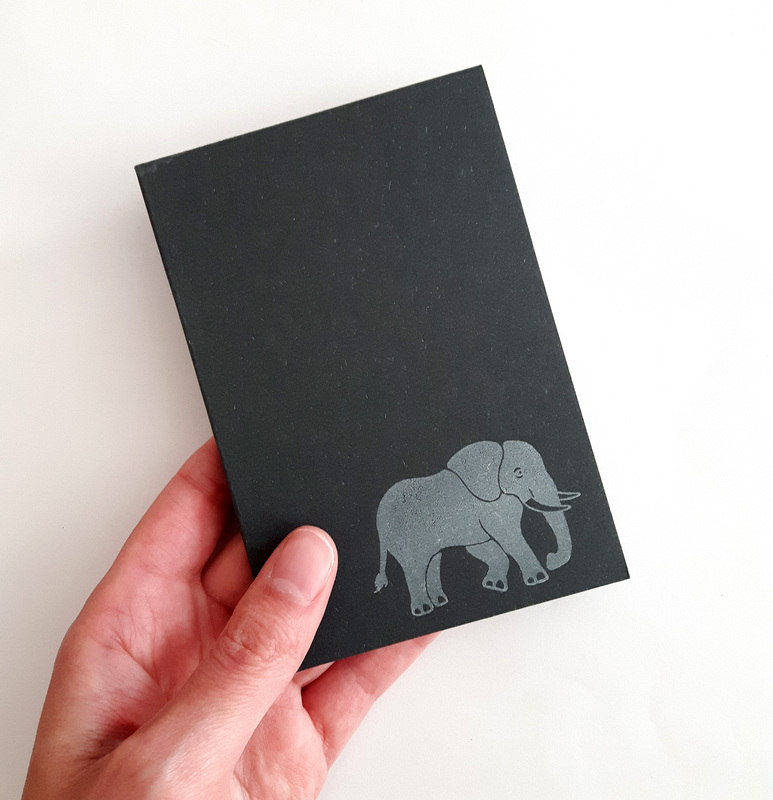 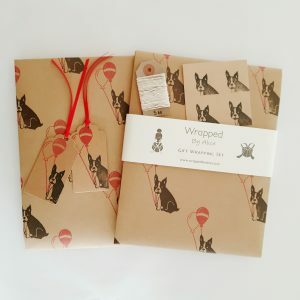 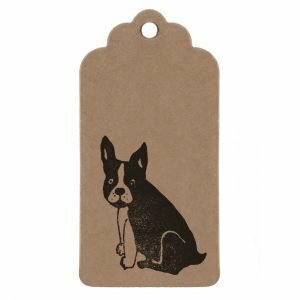 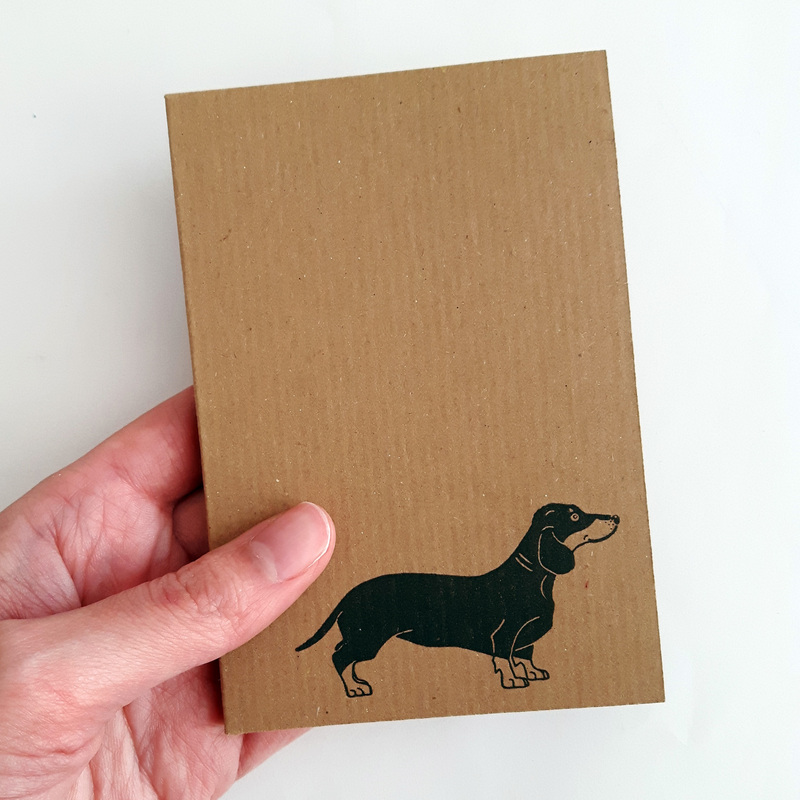 Each French Bulldog wrapping paper sheet measures 50cm x 70cm and is made from quality 90gsm, 100% recycled kraft paper, and can be recycled once used. 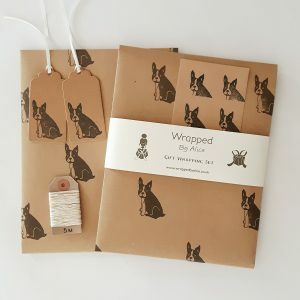 Why not add some of my recyclable tape to your order too? 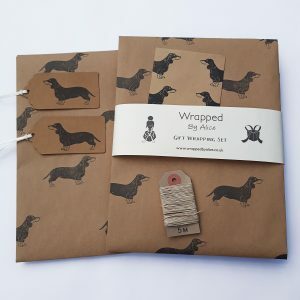 My tape can go straight in the recycling along with your wrapping paper, or alternatively, can be composted.